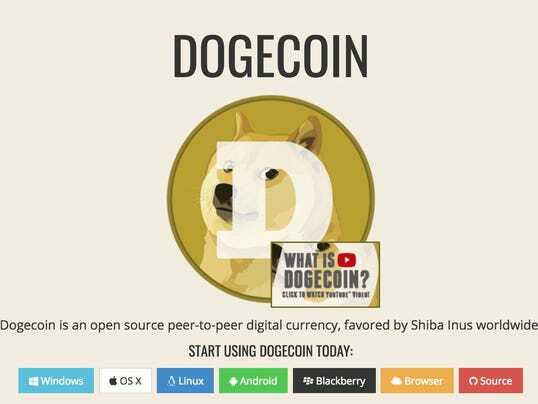 Data from the cryptocurrency site showed dogecoin’s current market value is about $1.98 billion — as of Jan. 8 at midnight — and traded at $0.017535 per token. That’s a roughly 69% increase compared to levels seen during Friday’s Asian trading session. “The most significant contributing cause for altcoins to rise so parabolically is owing to the perception of ‘cheap’ coins,” Dave Chapman, managing director at Hong Kong-based commodities and digital assets trading house Octagon Strategy, told CNBC. “The two most well known cryptocurrencies (i.e. bitcoin and ethereum) are considered too expensive for most new entrants. Despite being able to purchase a fraction of each, there is a real psychological barrier around owning something in its entirety,” Chapman added.